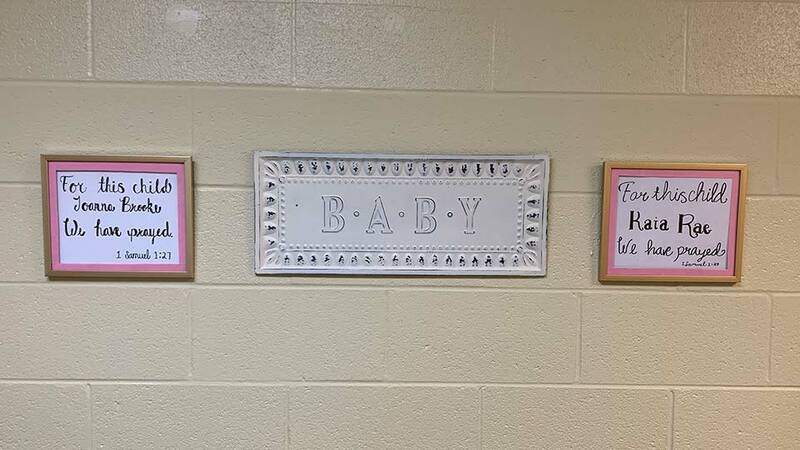 Every Sunday, we offer Children’s Church for any child up through the 4th grade. After Communion, our children are dismissed with the leaders and volunteers, and they are escorted to the special place that has been designed to teach, equip, and strengthen their love for Christ. 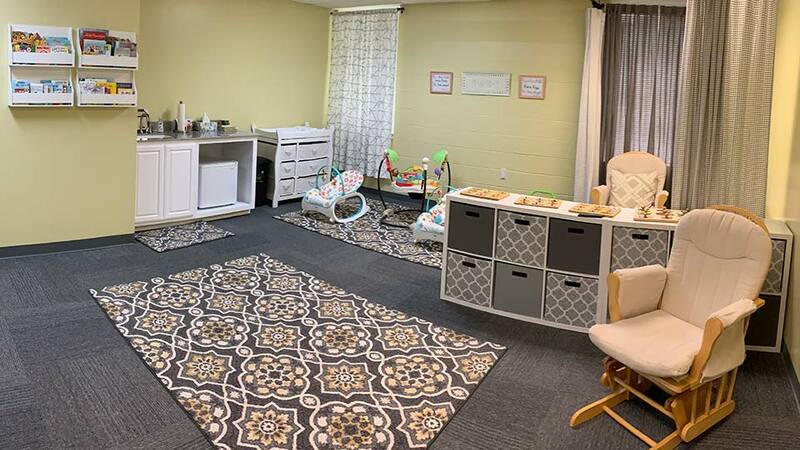 We are so excited to have completed our nursery for our growing family here at UNA. 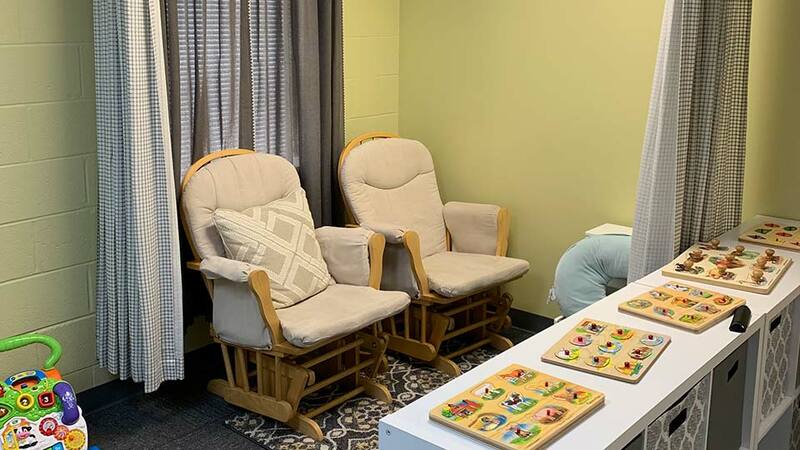 Equipped with a private bathroom, private nursing station and filled with new books, toys, and furniture, we hope that parents will utilize the facility when needed.